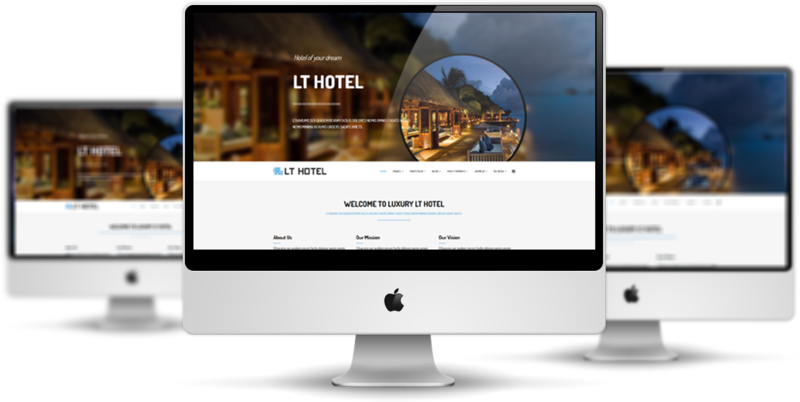 LT Hotel Onepage is free one page joomla template of LT Hotel Joomla template which is designed for introducing and promote your hotel business website. It shows off the beautiful and 100% responsive, clean and stylish layout on all kinds of mobile devices in One Page template style. 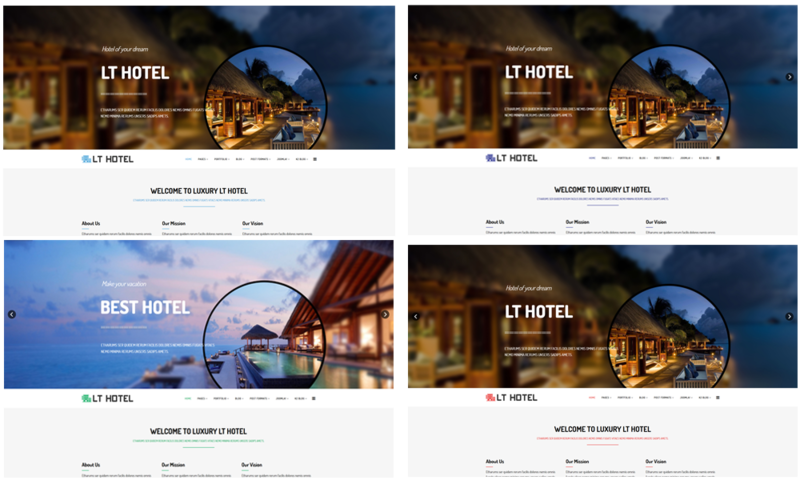 Besides, 6 options of color schemes, drop tools, and color settings are integrated as well to make room for building an amazing template efficiently. 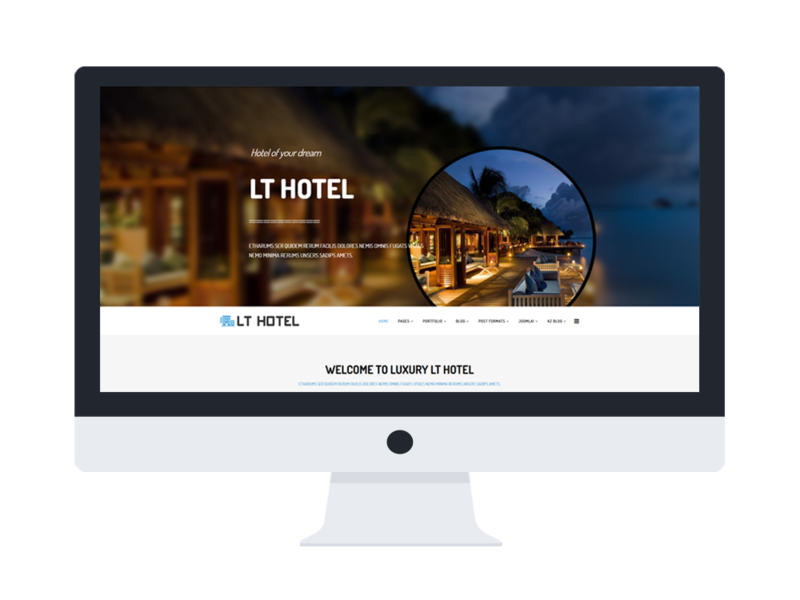 Get your site more impressive and increase your sale with LT Hotel Onepage. Check the Live Demo now! 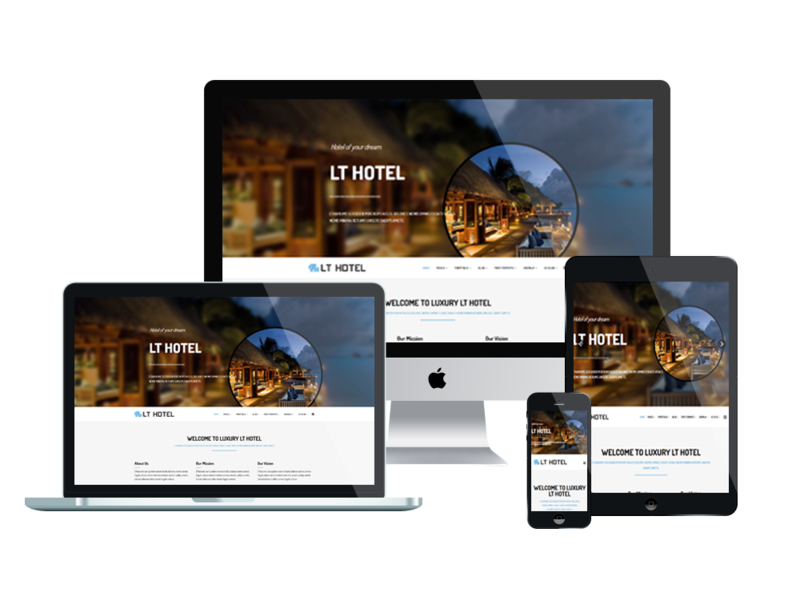 LT Hotel supports mobile devices with responsive layout. The template framework with strong shortcodes, unlimited module positions, and easy to drag-drop layout content.